Before WhatsApp and Blackberry Messenger, Yahoo Messenger became the most popular service in the 90s. 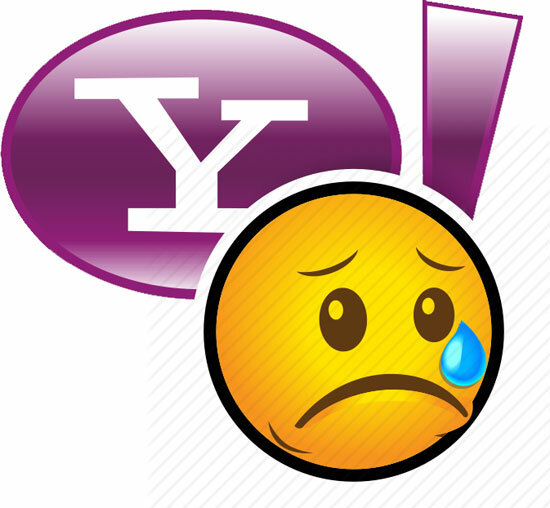 Unfortunately, this Yahoo service can not anticipate mobile users and must not compete with other services. Yahoo's increasingly sagging popularity may be the cornerstone of why it should eventually be stopped. Yes, Yahoo recently that will stop its Messenger service effective on July 17th. Users can still enjoy layout until July 17, 2018, and Yahoo Messenger will actually stop after that date. "We know we have a lot of loyal fans who have been using Yahoo Messenger early on as one of the first chat apps of its kind. As the communications landscape continues to change, we are focused on building and introducing new, exciting communication tools that better suit the needs of consumers. " And for loyal fans who absolutely have to replace Messenger with other Yahoo services, the company recommends Yahoo Squirrel, an invite only group messaging app. The good news is that you can download your chat history to your personal computer or device for the next 6 months. In addition, your Yahoo ID will continue to work for other Yahoo services like Mail and Fantasy. 0 Response to "July, Yahoo Messenger will Close Age"